Community Coat Drive: Monday, November 12th through Wednesday, December 5th. Please drop your coats off at any local Jack Brown Cleaners. To find a location near you, click here. School & Business Coat Drive Competition: Monday, November 12th through Friday, November 30th. 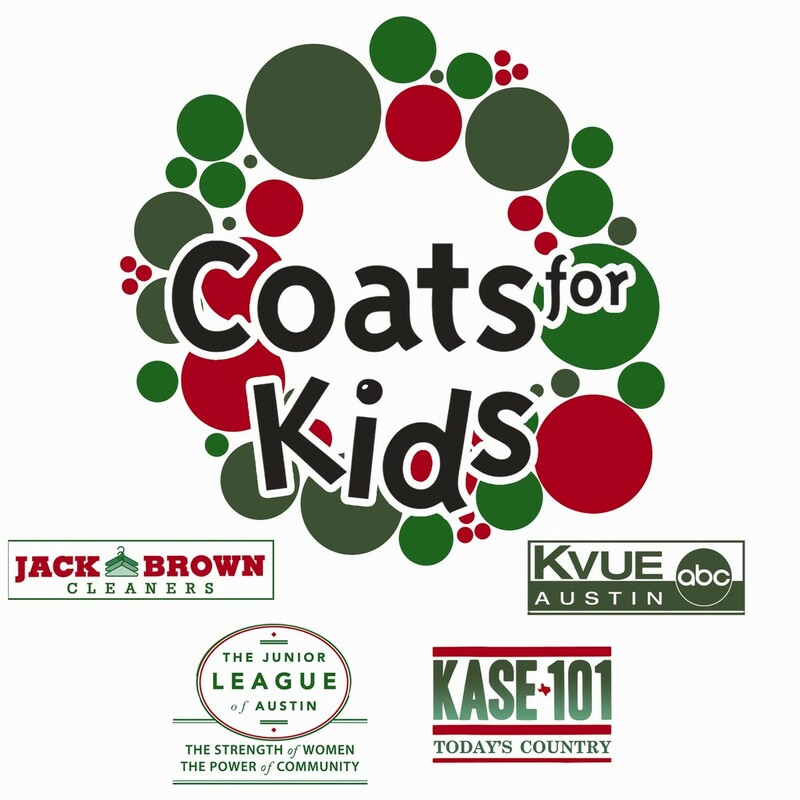 Please drop your coats off at any local Jack Brown Cleaners. To find a location near you, click here.